More than one in three UK homeowners fear they will find it more difficult to afford payments on their mortgage or other debts if interest rates start to rise, according to findings of the 2014 Homeowner Survey by the HomeOwners Alliance and Myhomemove, UK’s leading conveyancing provider. Some homeowners feel so financially stretched that they say a rise in interest rates may mean they will struggle to find money for food, or may be forced to sell their homes. 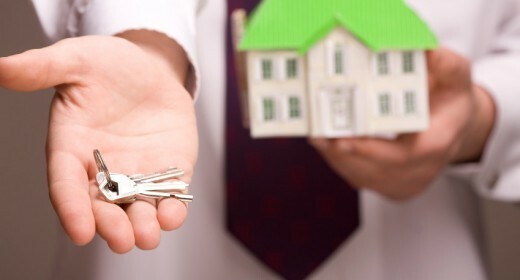 Some aspiring homeowners fear a rise in rates may make it more difficult to realise the dream of owning their own home. The survey, published as expectation mounts that the Bank of England may start raising interest rates soon, shows just how financially vulnerable homeowners are following seven years economic slowdown. The Bank of England Financial Policy Committee is examining what impact a rise in interest rates is likely to have on the housing market, but the survey suggests it could be far-reaching. Regionally, homeowners in the East are more fearful about a rise in interest rates. 47% of homeowners in the East of the UK compared with 34% of UK homeowners nationally fear rising interest rates will make it more difficult to afford payments on their mortgage and other loans/ debts.